Five sailboats that we love. And you? Home/Sailboats/Five sailboats that we love so much. And you? Five sailboats that we love so much. And you? Why do we fall in love with a boat? 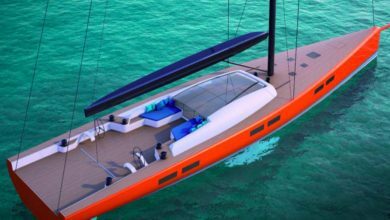 It’s not just about the lines or the deckhouse’s design, it’s not about the matches won or its speed. It’s a matter of passion. 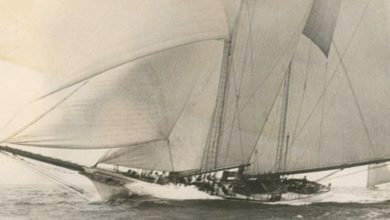 We chose five boats of all types and sizes that shaped the history of sailing and still excite us, strictly in order of length. Which one do you prefer? For many, its one of the most elegant boats of all time. 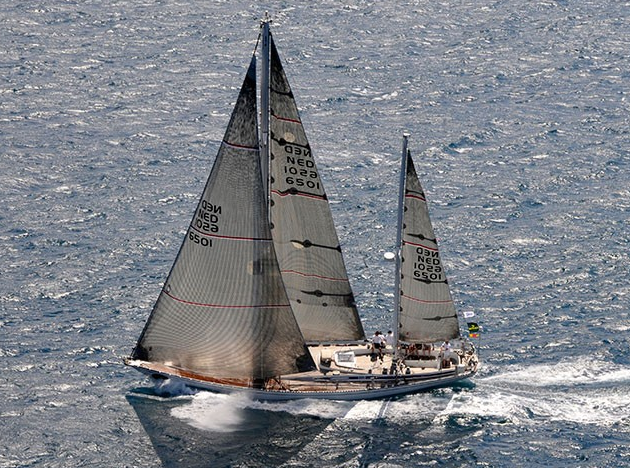 Classic lines, ketch rig, capable of great performance. 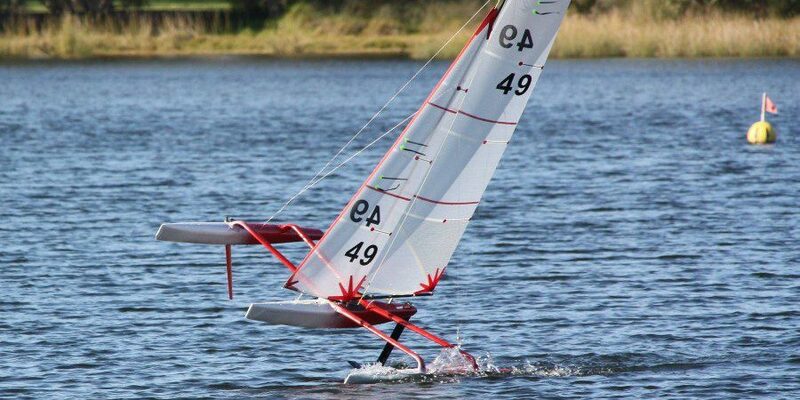 Sayula, the first aircraft ever built, even won the inaugural Whitbread in 1973. 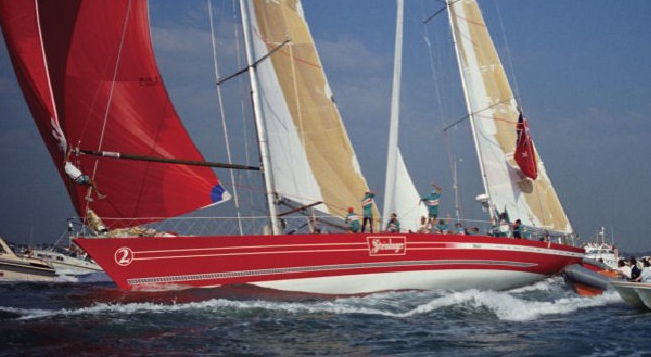 Under the command of Peter Blake, it won the Whitbread of ’89-’90, dominating each stage. Immortal in its essence. 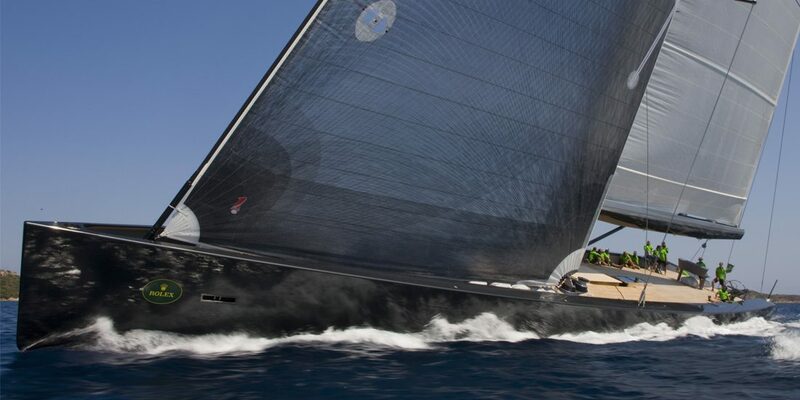 The genius of German Frers working for lawyer Agnelli: a 26 meters purely made of carbon, capable of winning the Fastnet. A jewel whose glass deckhouse marked an era, along with the fact that the cockpit and square created one unique and large space. 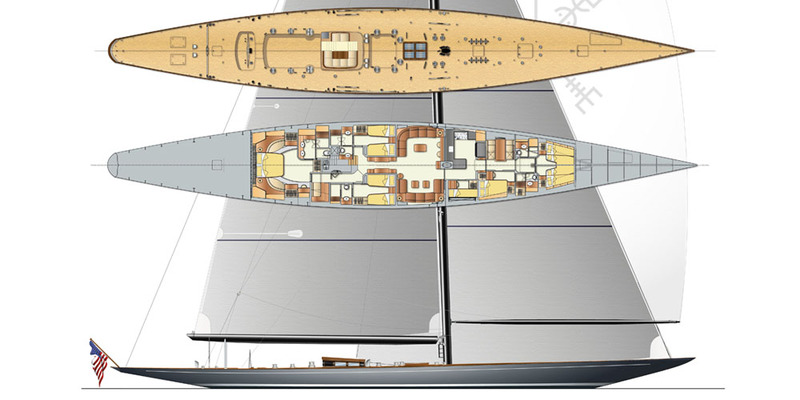 The jewel made from the Bassani shipyard is 43 meters, designed by Bill Tripp. It belongs to the custom line and you can lead it in solitary: the bridge is clear and 17 tons of carbon are used for the hull. With Esense,technology applied to offshore yacht racing has reached such levels that the other vessels seem prehistoric. 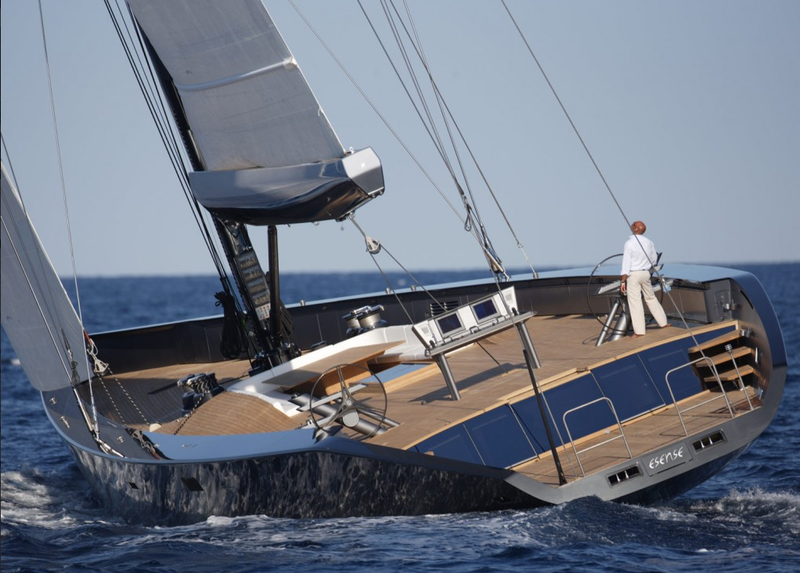 I love the Swan 65; she is such an elegant yacht. A question: when you write about Ghost “A jewel whose glass deckhouse marked an era, along with the fact that the cockpit and square created one unique and large space.” Wouldn’t it be pore correct to write “saloon” instead of “square”?